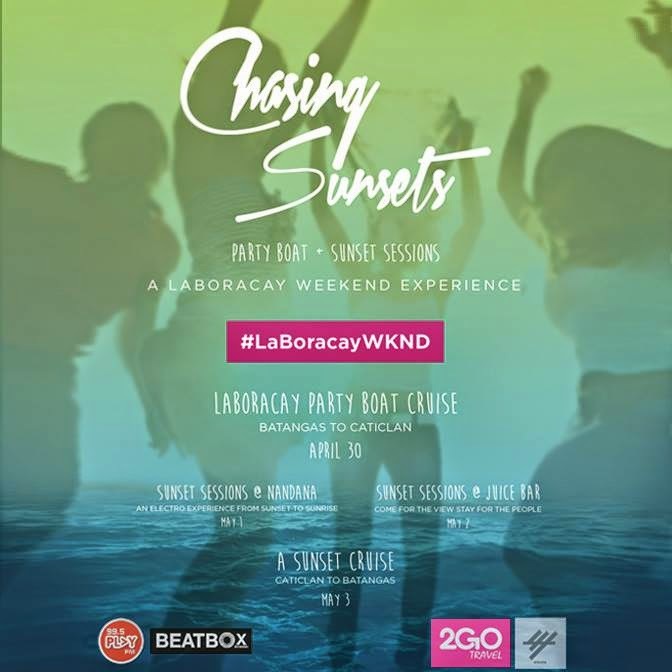 2Go Travel Promo - SuperFerry Promo 2019 to 2020: LaBoracay Weekend Party! Superferry Promo Fare- One week to go before we set sail and chase sunsets! Party Boat- Sunset Sessions. A LABORACAY Weekend Experience. Join this party boat cruise! Base station is from BATANGAS to CATICLAN! For booking information, contact (0915) 816 7033 or +63 919 913 2656.